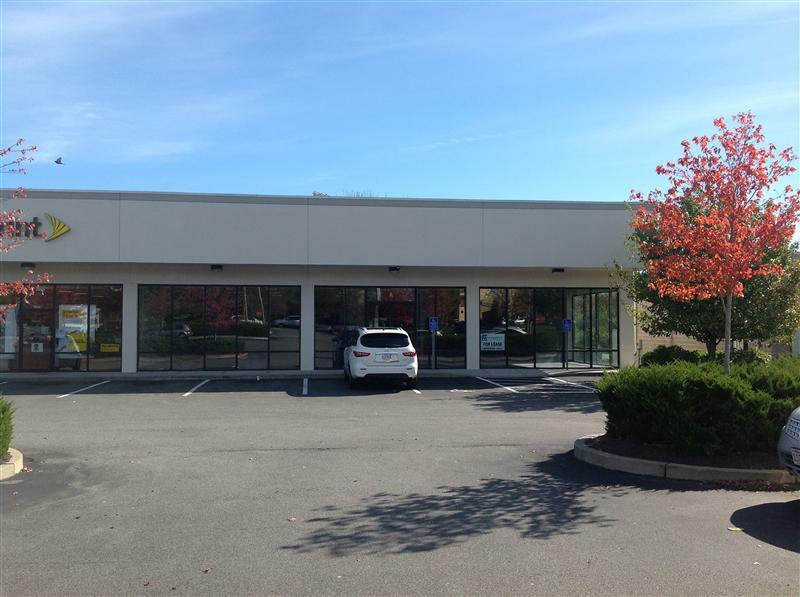 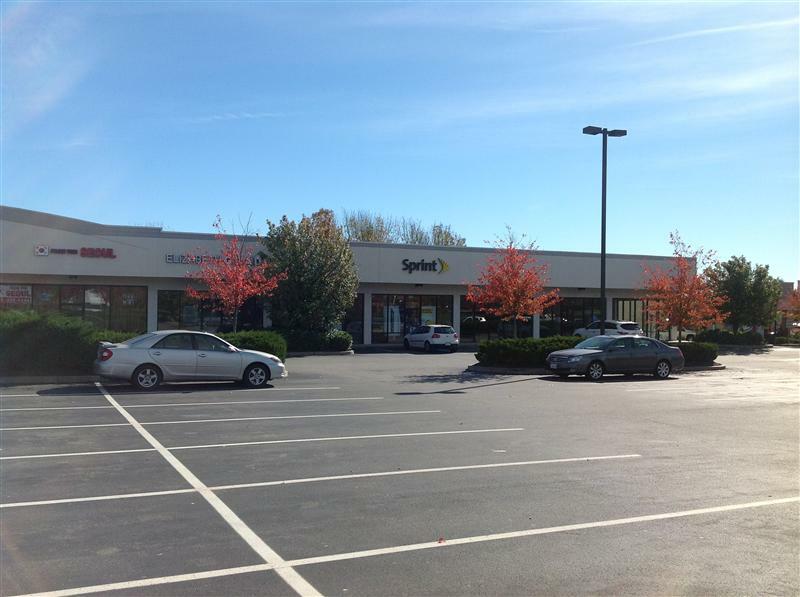 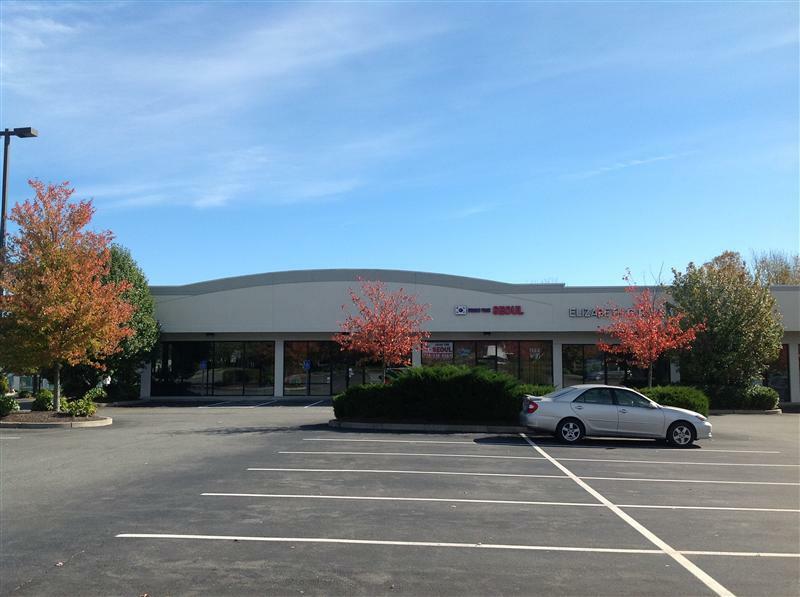 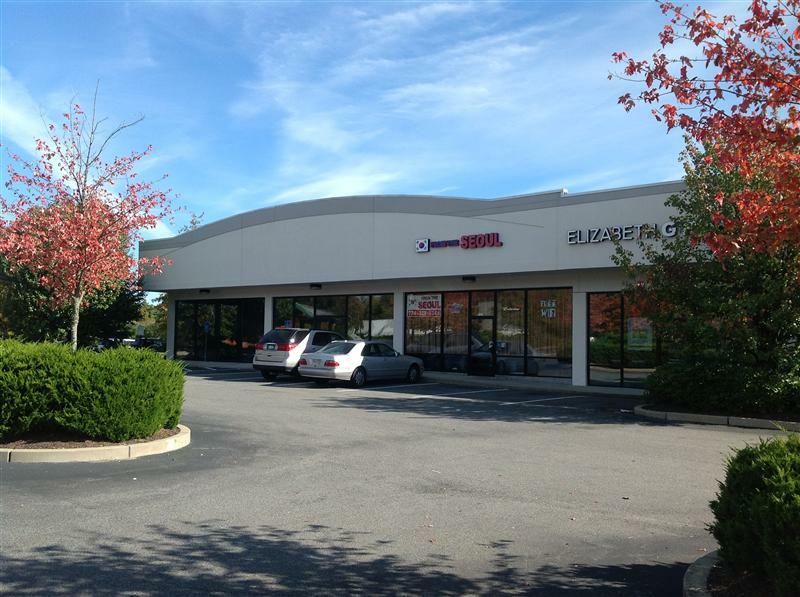 Located in the Faunce Corner Road Plaza, a 5000± SF end unit and an interior unit of 1600± SF are now available. 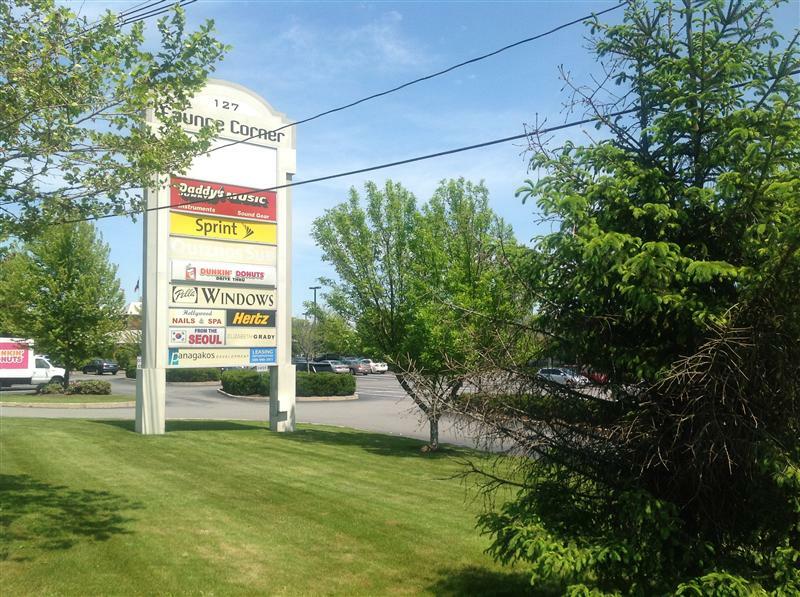 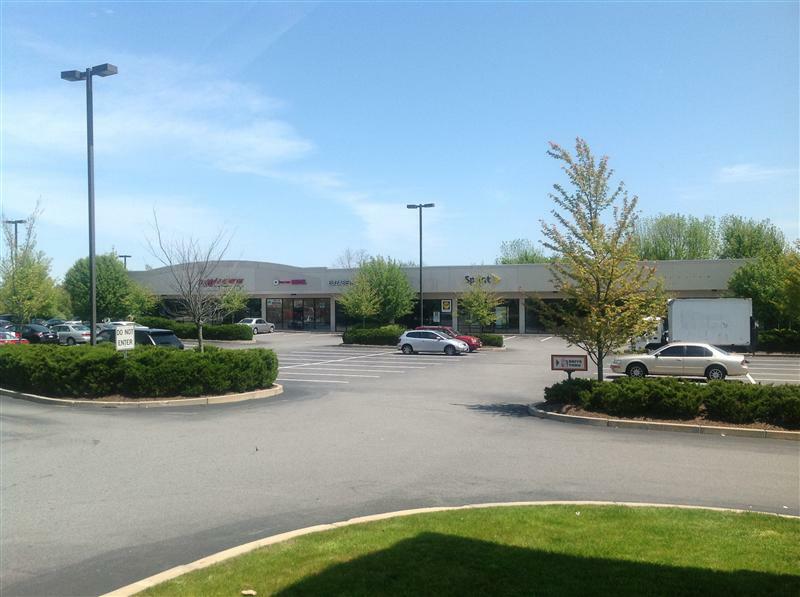 These units are in a large retail market with access to Interstate 195 within 1000 feet and a high traffic count. 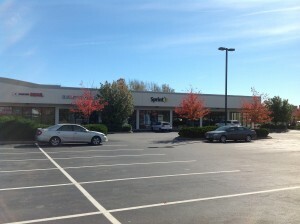 Current tenants are LA Cycle, Sprint Wireless Retail Store, Elizabeth Grady, & From The Seoul Restaurant.